Children’s Angel Necklace makes a darling gift for little girls. 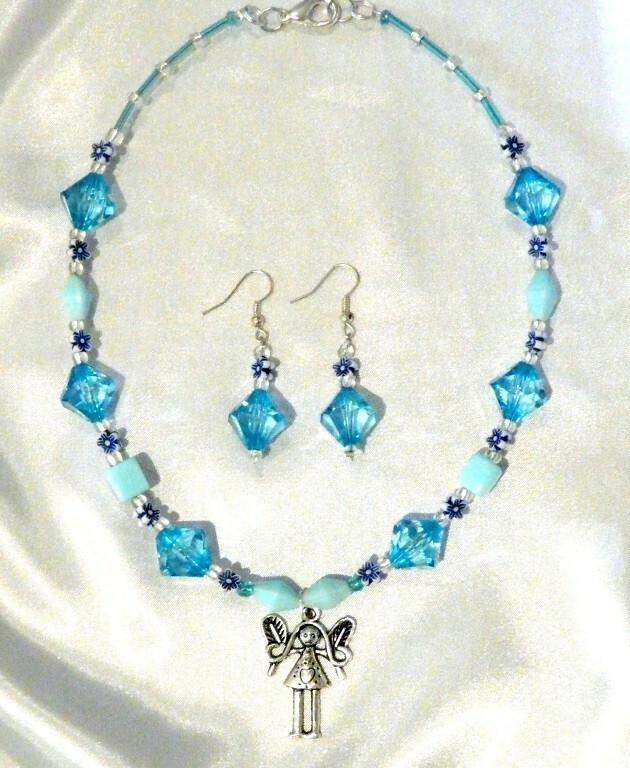 Our Angel Necklaces are suitable for Christmas Gifts or simply for any little girl who loves Angels. Each Angel Necklace is made with a quality clasp and extension chain for adjustable length.